Range is a full service commercial real estate brokerage, advisory, finance, and investment firm. Our clients include individual, institutional and international investors, developers, family offices, and governmental entities. We represent clients seeking to acquire or sell real estate assets and assist in maximizing the return on those assets. 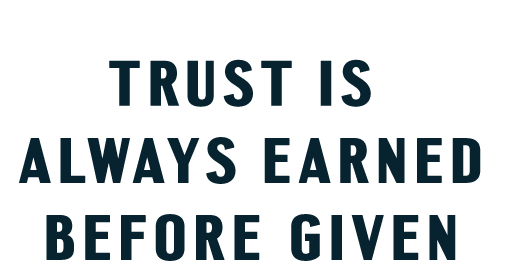 To that end, we add value to real estate properties through procuring entitlement and regulatory approvals; enhancing property value through infrastructure expansion; facilitating public/private partnerships; and negotiating economic incentives from municipalities and other governmental entities. 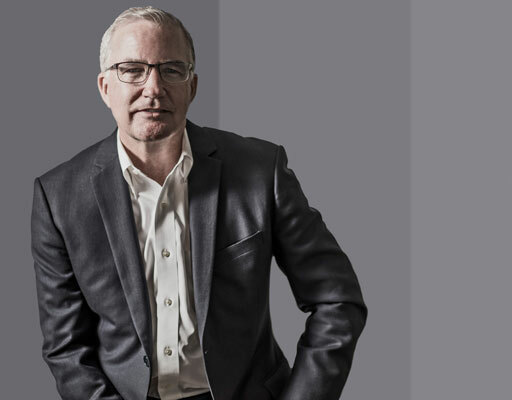 Chris started his career as an Acquisitions Analyst in the Henry S. Miller Company’s Real Estate Investment Banking Group and subsequently served as Senior Vice President of their International Division, where he handled over $500 million in investment acquisitions and divestitures, and over $200 million in land and mixed-use development projects. Chris received a B.A. from the University of Arizona, and was a post-graduate scholar with the U.S. National Science Foundation and the Smithsonian Institution. Prior to founding Range Realty Advisors, Dillon spent three years with the Henry S. Miller’s Company’s Land Advisory Group. Dillon has actively participated in the acquisition and disposition of over $100 million in properties across north Texas for individual and institutional clients. Dillon specializes in the acquisition and disposition of mixed-use commercial and residential land. Dillon was born and raised in Dallas and graduated from Highland Park High School. He received a Bachelor’s Degree from Texas Christian University in Fort Worth. Jordan represents developers in site selection efforts and specializes in the disposition of commercial properties. Prior to joining Range Realty Advisors, Jordan began his commercial real estate career at Henry S. Miller, where he focused on raw land and investment brokerage. 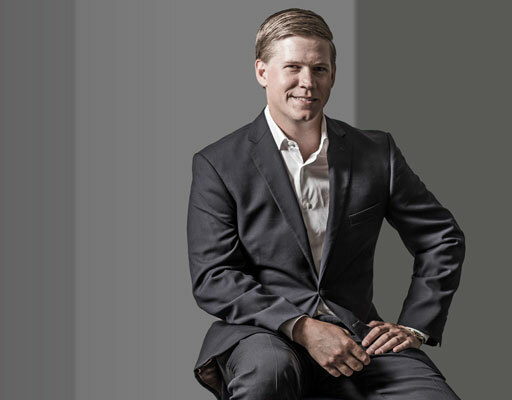 Before embarking on his career in commercial real estate, Jordan spent four years at Republic Property Group, a highly regarded residential real estate developer. 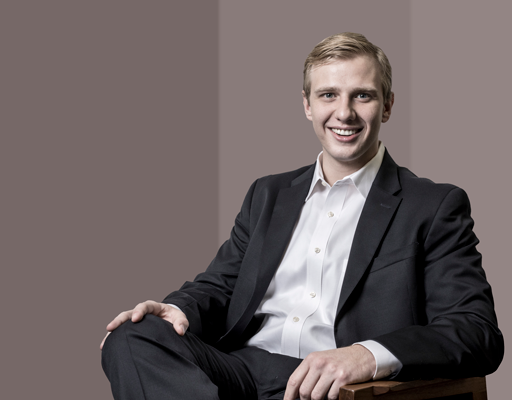 Jordan was raised in Coppell, Texas and holds a Bachelor’s Degree in Finance from the University of North Texas. Before working at Range, Stefan proved himself as an ambitious and talented marketer while working for an online luxury retailer in Dallas, TX. He is specialized in content marketing and digital marketing strategies, and is always searching for new ways to give our firm and clients an edge over the competition. 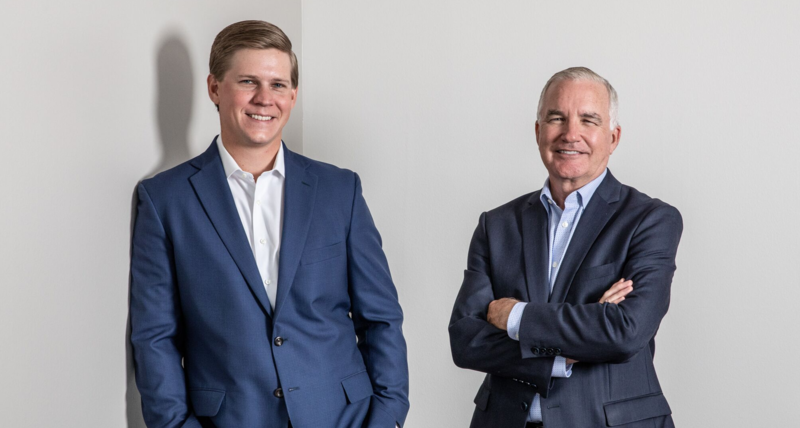 His passion for marketing and interest in the commercial real estate industry brought him to Range Realty Advisors, where he now leads the firm’s marketing efforts. Stefan holds a bachelor’s degree in Marketing from The University of Texas at Dallas. Competitive pay including salary, commission, benefits, and 401(k). Email cover letter and resume to info@rangerealtyadvisors.com.